The Air Charter Association (BACA) is pleased to note the verdicts of the jury in the case of Robert Murgatroyd, a private pilot who organised the illegal charter of a light aircraft to take three birdwatchers from Manchester City Airport to Barra, on the Outer Hebrides of Scotland. The aircraft was almost 500lbs over the maximum take-off weight and subsequently clipped trees before crashing into a field, causing significant injuries to everyone on board. The occupants of the aircraft were very lucky that the accident did not result in a serious tragedy. The jury at Manchester Crown Court in the United Kingdom found him guilty of a number of offences, including of conducting a public transport flight without an Air Operator Certificate, recklessly endangering the safety of an aircraft or persons in an aircraft, recklessly endangering the safety of persons or property, acting as a pilot without holding an appropriate licence, flying outside the flight manual limitations and flying without insurance. BACA regrets that this case is symptomatic of a wider problem caused by the blurring of the line between commercial and private aircraft operations. The current regulatory regime does not adequately protect the boundary and has left members of the public exposed to risks of which they are largely unaware. 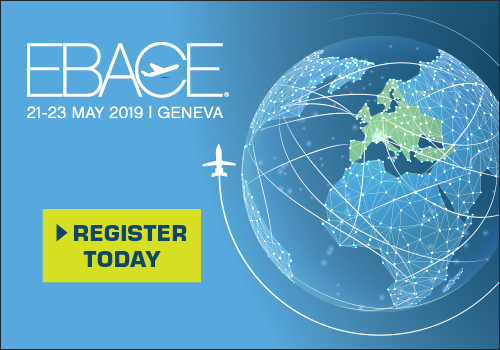 BACA has recently engaged extensively with the UK CAA on their concerns with the development of flight cost-sharing websites and the lack of public awareness about the law and implications of paying for flights on non-commercial aircraft. It is concerned about the public understanding of the lower standards of maintenance, pilot training and flight planning, as well as the highest risks involved for the passengers, when compared to commercial air transport flights. Flights such as those conducted by Mr Murgatroyd present a direct risk, not only to those on board the aircraft, but to others on the ground. The commercial exploitation of the cost-sharing regime puts direct pressure on pilots to fly in marginal conditions, or to push the boundaries of their pilot skills, or the performance of their aircraft. This case is a stark example of that problem.